PG tips tea is the all-natural drink that's made completely from the finest tea leaves and nothing else. PG tips pick the top two leaves and a bud known as the tip - hence the name - which is why they're so delicious! 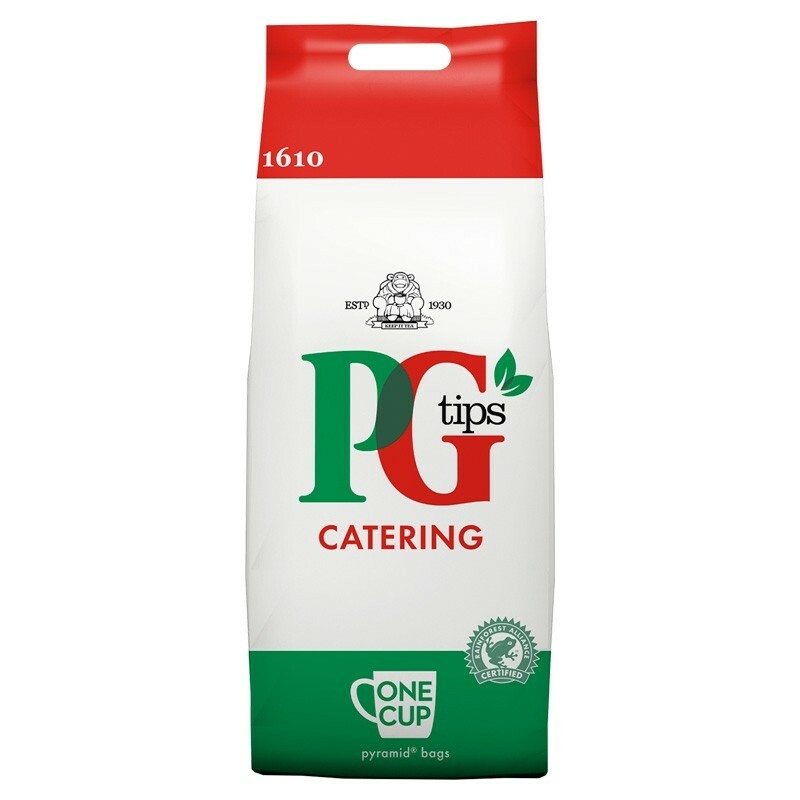 The cleverly designed pyramid tea bags give the tea room to move, so you can get even more of the great PG tips flavours.